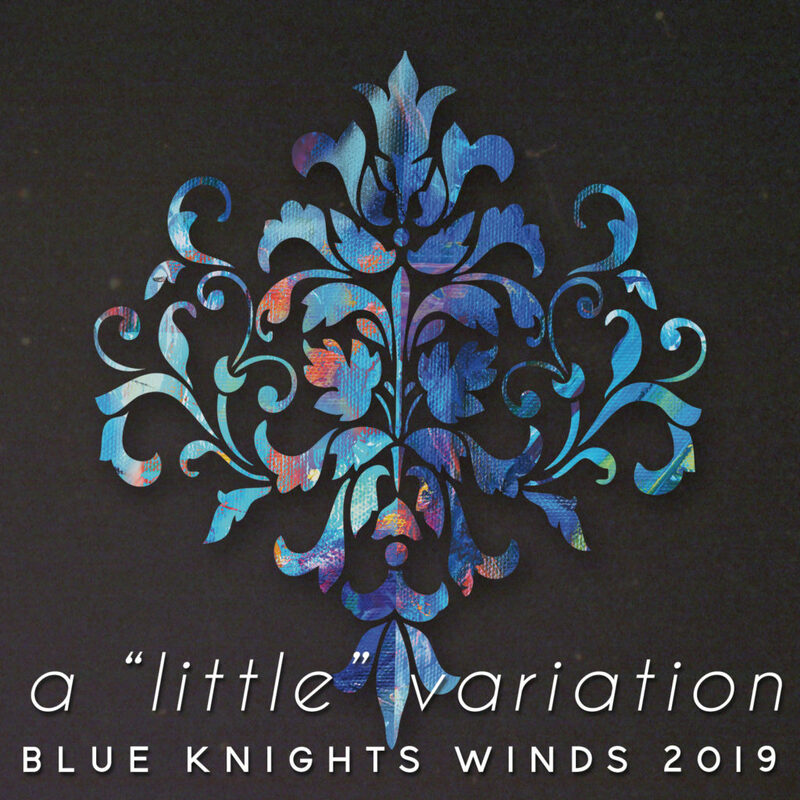 DENVER, CO – For their inaugural season, the Blue Knights Winds are proud to present our own interpretation on what a Winds program can be with our program entitled: a “little” variation. 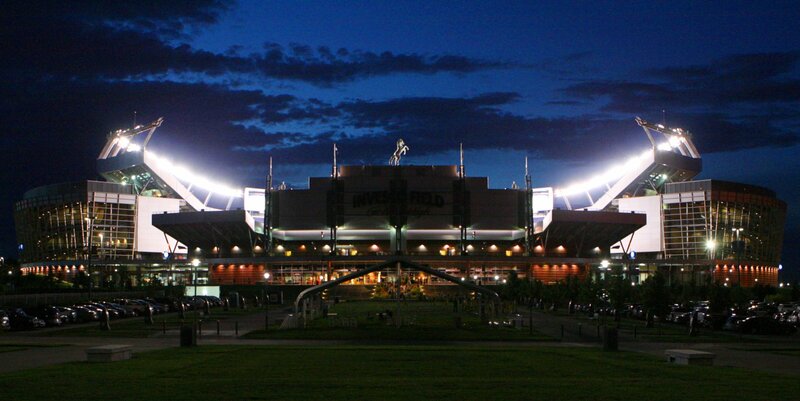 For more information about the Blue Knights Winds ensemble, visit here. 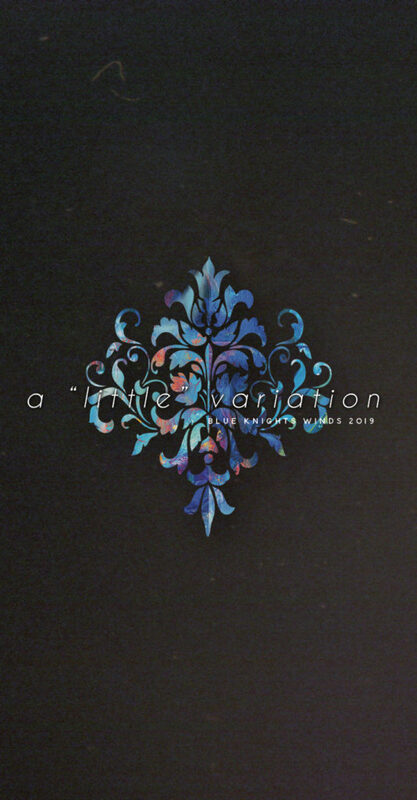 The 2014 Blue Knights Present "That One Second"